Welcome to the second edition of our Clubstars series for Spire – a state of the art collection of presets for modern big room and melodic-driven electronic dance music. 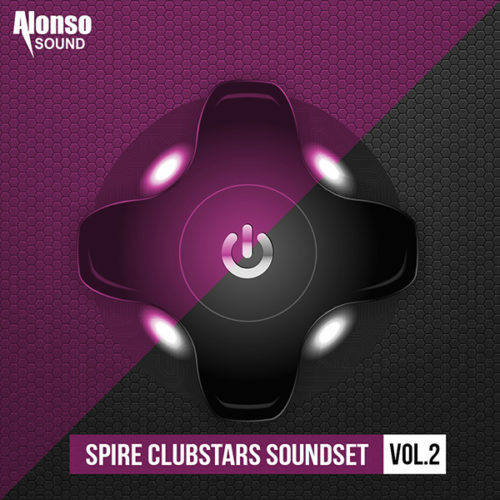 Spire Clubstars Soundset Vol. 2 represents a quantum leap in performance to other Soundsets. Utilizing the most out of Spire, each preset has deep and advanced modulation routing; all four macros are assigned within each preset, enabling you to craft and perform sound variations that are insanely unique and cutting-edge. Assorted within 5 categories, the 128 preset Spire Clubstars Soundset Vol. 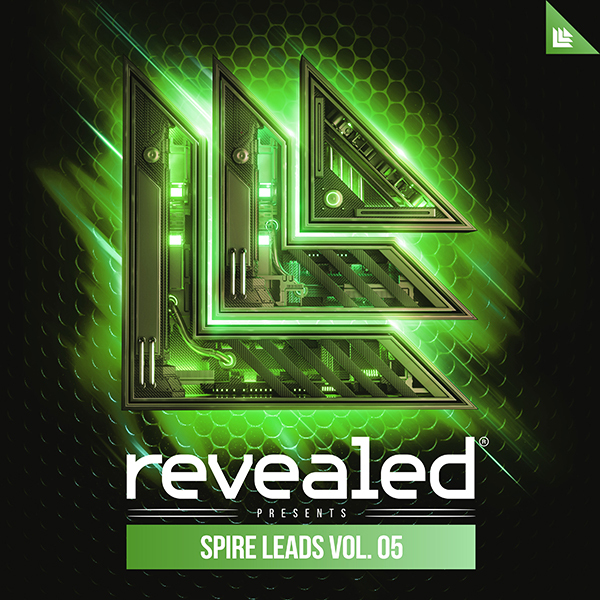 2 shows an incredible depth of sounds to create music for melodic big room, house, trance, and more! Our tenth bundle contains all of our Clubstars Soundsets for Spire. It contains all three Soundsets, spanning 384 presets.